The number of people on trolleys at the region’s main hospital is on the rise once again. 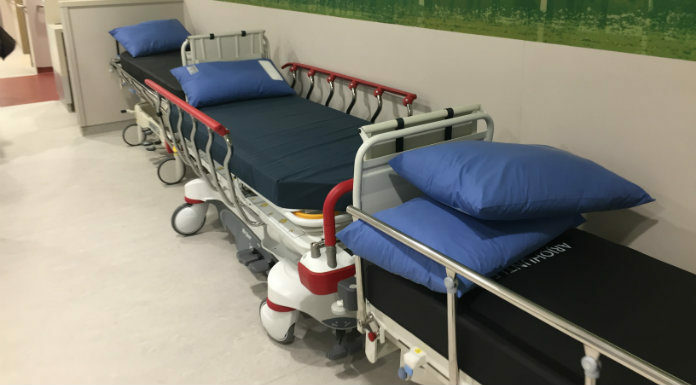 The latest figures from the INMO show that there were 61 people without a bed at University Hospital Limerick earlier, 43 of those on trolleys in the emergency department. It’s 14 more than the next busiest facility of Cork University Hospital, and comes on a week when management at the Dooradoyle facility has admitted a lack of resources is putting them under strain.